There were some minor glitches in the realization of this project from concept to finished project but Rachel was on top of making sure we were happy with our ring. Once we worked out the fine details we received a beautiful ring that is just want we were looking for. I would definitely work with this creator again! She is a very talented and professional artist! 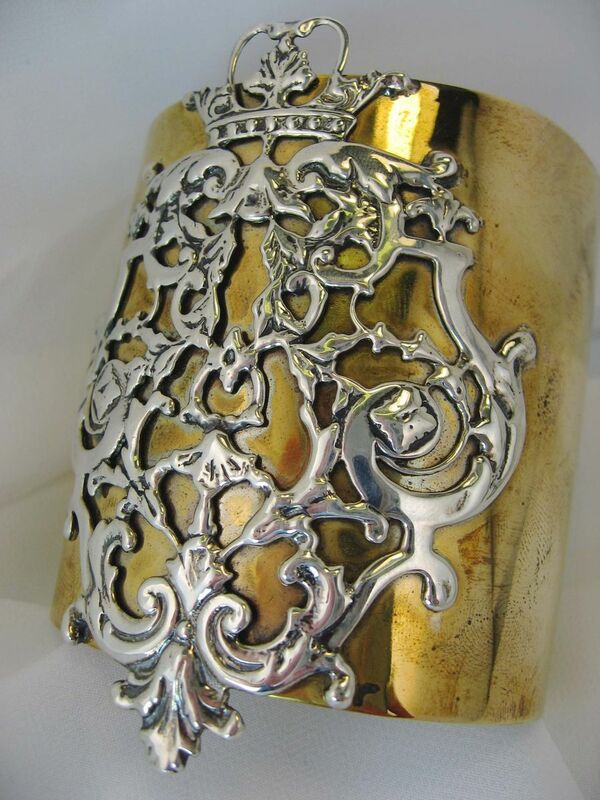 This cuff was created with a sterling silver vintage piece that was soldered onto the thick brass cuff. It is a one of a kind. Every maker has a story. Be a part of Rachel Bertoni Designs's story by placing an order, leaving a review, and seeing your review appear here.